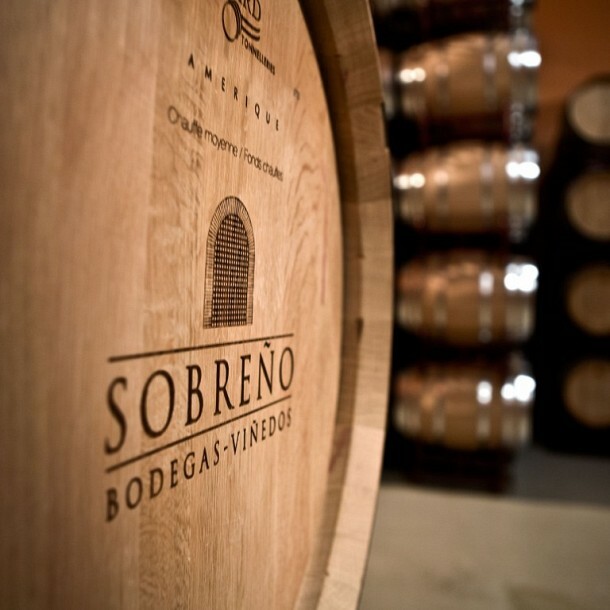 After caring for the vine throughout its entire growth cycle, we select the best grapes in order to obtain the characteristics we seek in our FINCA SOBREÑO wines. 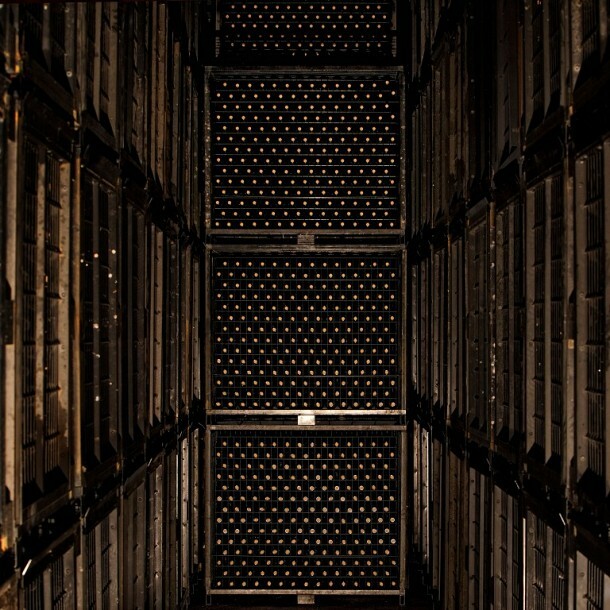 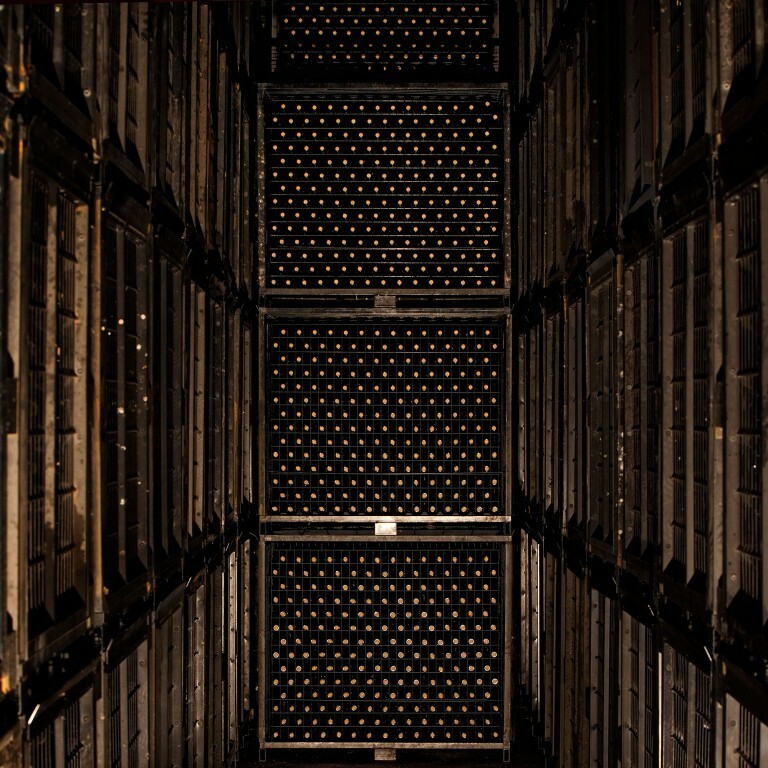 Our wines are processed in a room equipped with auto temperature controlled stainless steel tanks. 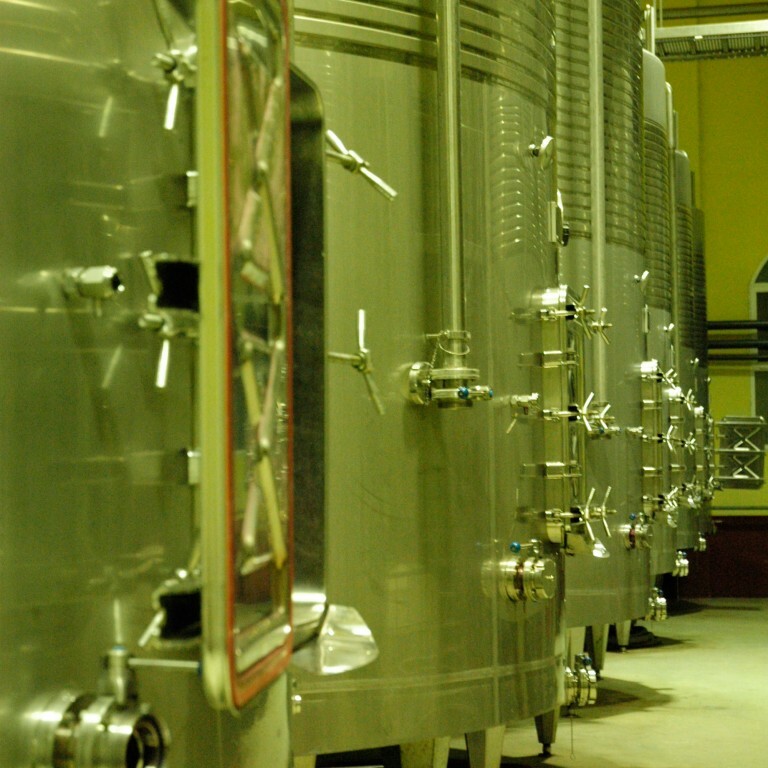 One of the features of these tanks is their height and diameter, being lower and wider than normal in order to obtain wines with more colour and more intense aroma. 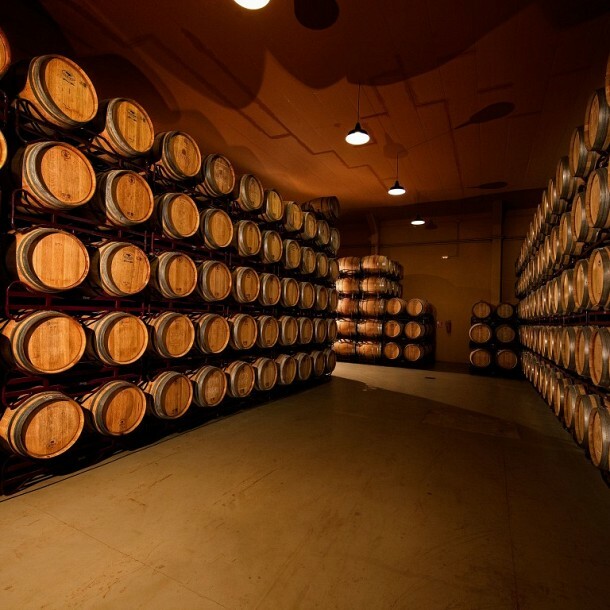 Ageing is carried out in 225-litre Bordeaux casks, made from 90% American oak and 10% French. 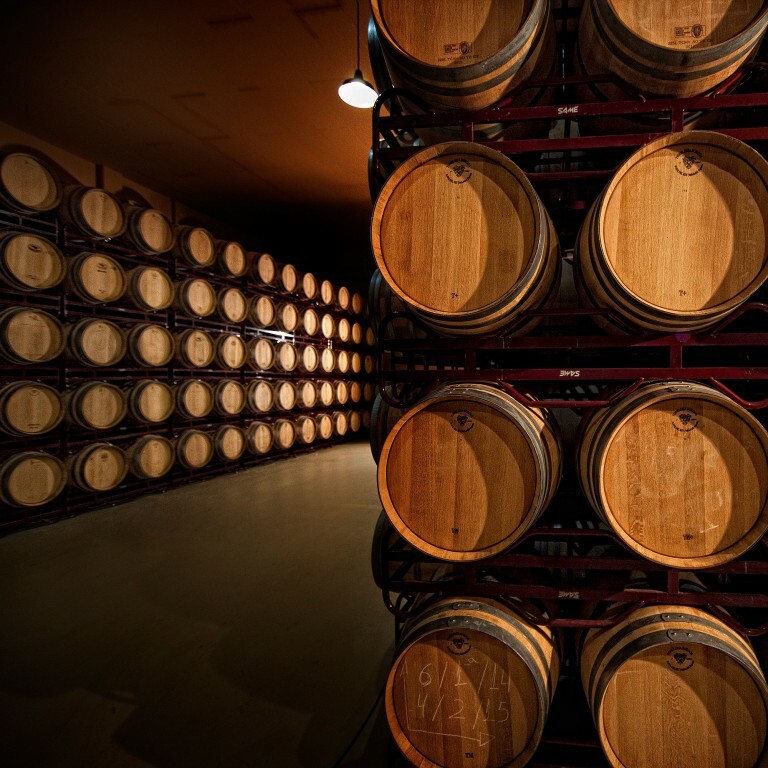 These casks are kept in a room subject to special temperature and acoustic controls, capable of maintaining constant temperature and humidity. 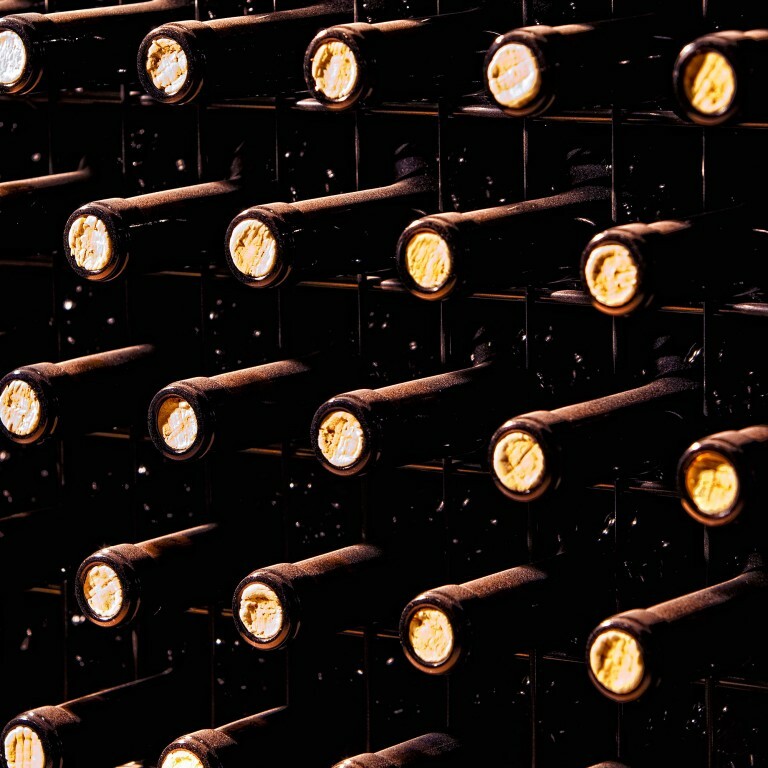 When the ageing process has concluded, the wine is rounded off in the bottle for some time before being put on sale. 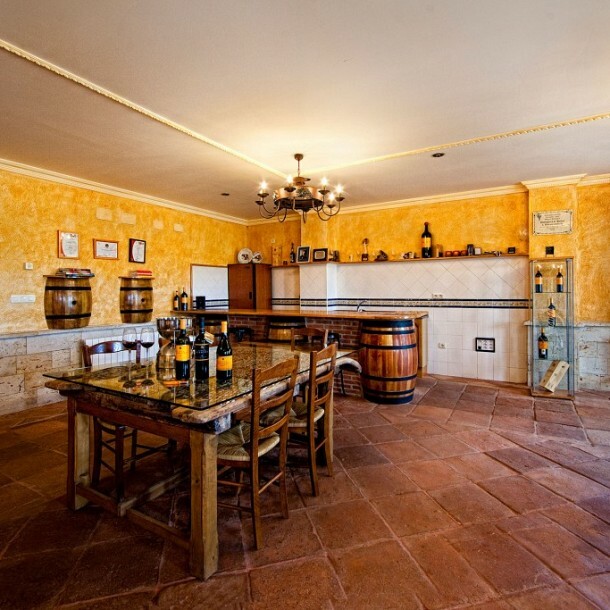 The winery also has a tasting room decorated in the traditional Castilian style with tables made from restored threshing machines (traditional farming implements from the local area). 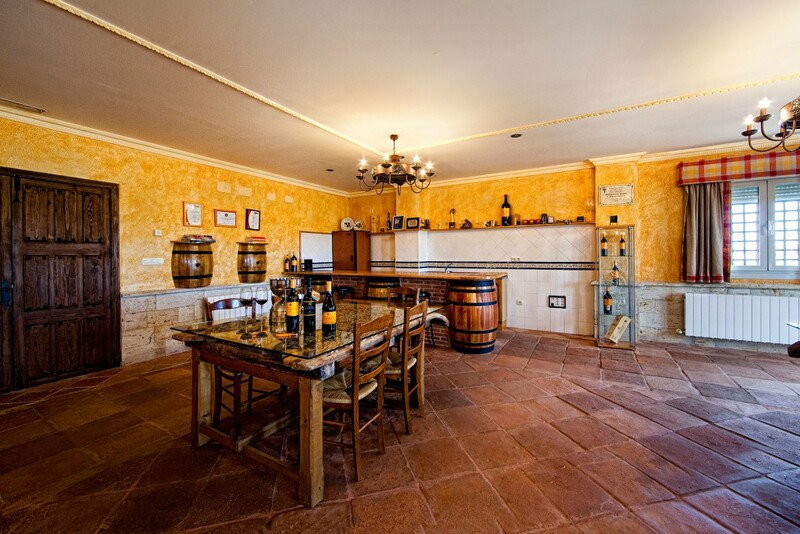 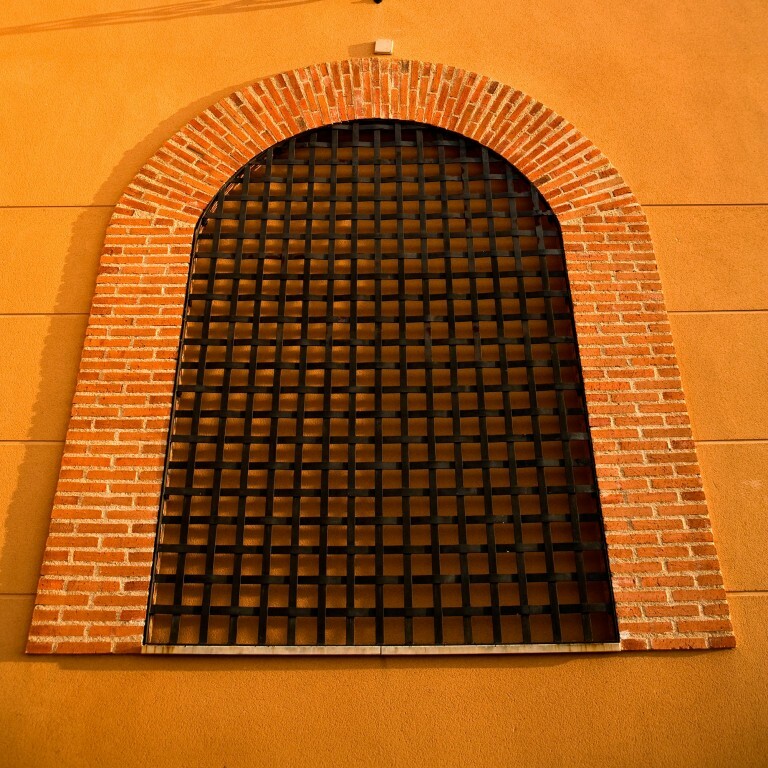 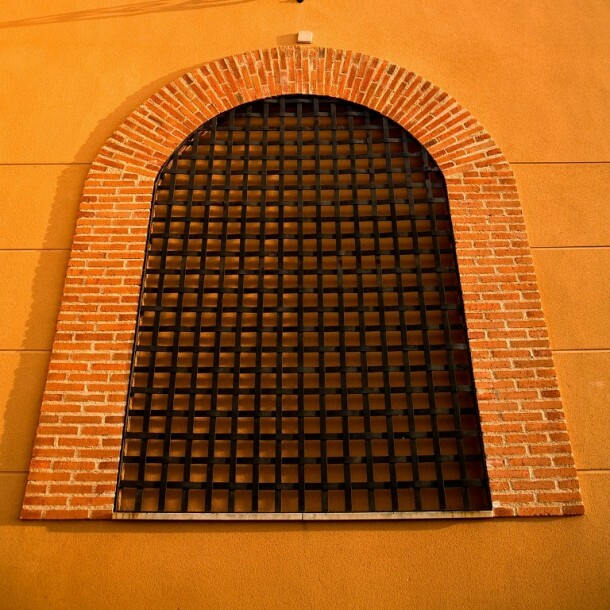 The winery’s strong connections to the land and its determination to follow local traditions led it to build the tasting room on soil taken from the 16th-century church of Castro Verde de Campos (Zamora), possibly one of the oldest in the area.